Collecting Vintage and Contemporary Jewelry: It's Sale time at Carolina Collections - Cameos!! They have different style and may be suitable for several environment such as ball,ceremony and normal party. 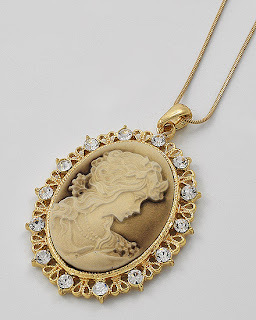 It seems they are a series of cameo jewelry,which will be much more valuable if the whole selection has been brought. The black one seems a little bit strange.But maybe it's a problem of the photo only.I love the first and third one. 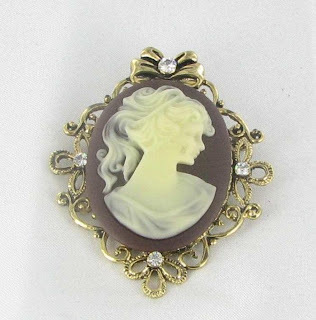 Cameos are timeless...I get super pumped when i find one I can use in my jewelry designs. Thanks for the article. Very glamoring pieces of jewelries from Carolina Collections and what's good even more are they are on sale! Adding some good brand diamonds together with these magnificent jewels is awesome! I'm sure these vintage are costly! Vintage Cameos are so popular right now. I love the one in the top picture. 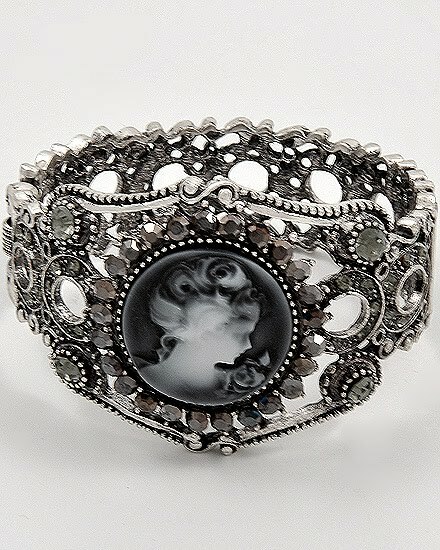 It's exquisite! Thanks for posting the pics.